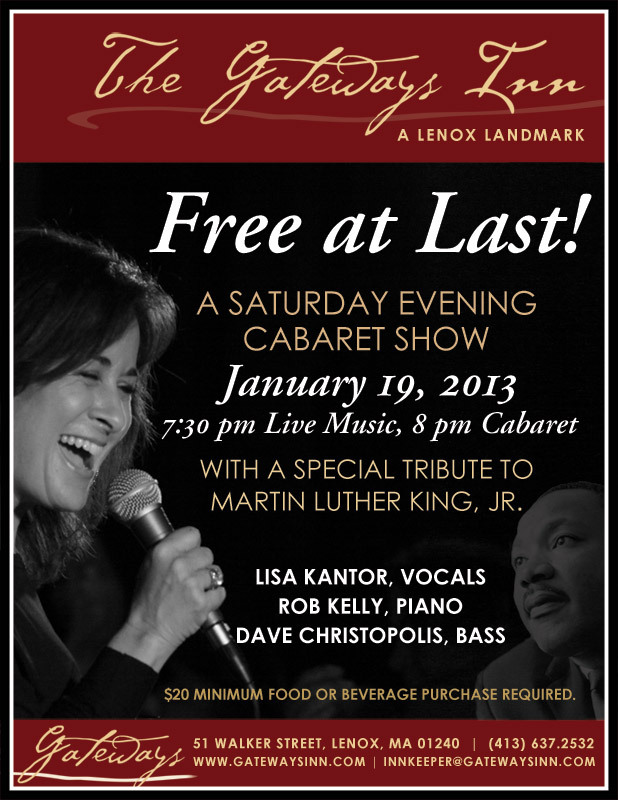 Blog | Lisa Kantor Sings! This is the poem I wrote – and performed – in honor of Martin Luther King Jr.
Won’t mash my rags with yours. Close those doors! MY home, home ALONE. Why WE silence the song? Inside a house built for this! ?